WhatsApp is planning to introduce two new features that will change the way you communicate with your friends. WhatsApp is reportedly working on a feature that would allow users to retract or edit their messages. WhatsApp is the most powerful communication tool available on our smartphones with over 1 billion active users. According to WABetaInfo, WhatsApp is working on a new feature that will allow users to revoke messages similarly to Gmail's 'Undo Send' option. The update is being tested for iOS with an option to revoke a message before it's delivered to the recipient. The feature could be useful if you end up sending message to a wrong person. The photos tweeted by WABetaInfo suggests the revoke option will only be accessible by tapping on the message. The message will be deleted the moment you revoke it. Like Gmail, users will have only few seconds to undo their message and WABetaInfo notes that users can delete messages that have been read by the recipient. Apparently, revoking messages feature can also delete photos and videos in the phone of the recipient. This feature is definitely different from existing delete option where contents are only deleted from sender's phone and not recipients. It also notes that WhatsApp will also add an option to edit sent messages. This should really be helpful considering we all type messages on our virtual keypad where the chances of typos are really high. 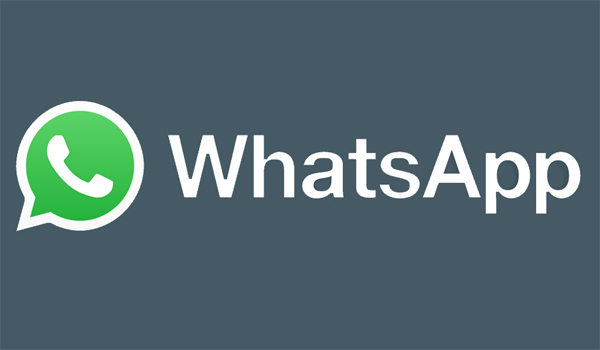 WhatsApp has been adding significant set of features to its messaging platform. The service recently added support for video calling and there were reports indicating that WhatsApp will soon add support for Status tab feature. WhatsApp could release these features with version 2.17.1.869 for iOS and it is likely that iOS will get the feature first followed by Android and Windows Phone.